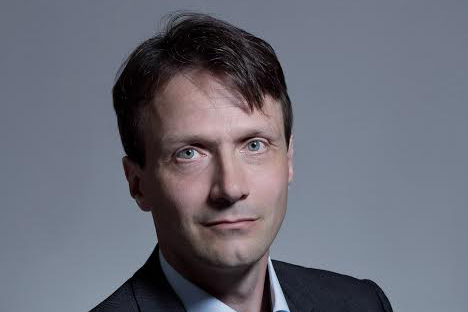 Condé Nast has promoted digital chief Wolfgang Blau to suceeed Nicholas Coleridge as international president, while UK deputy managing director Albert Read has been elevated to managing director. 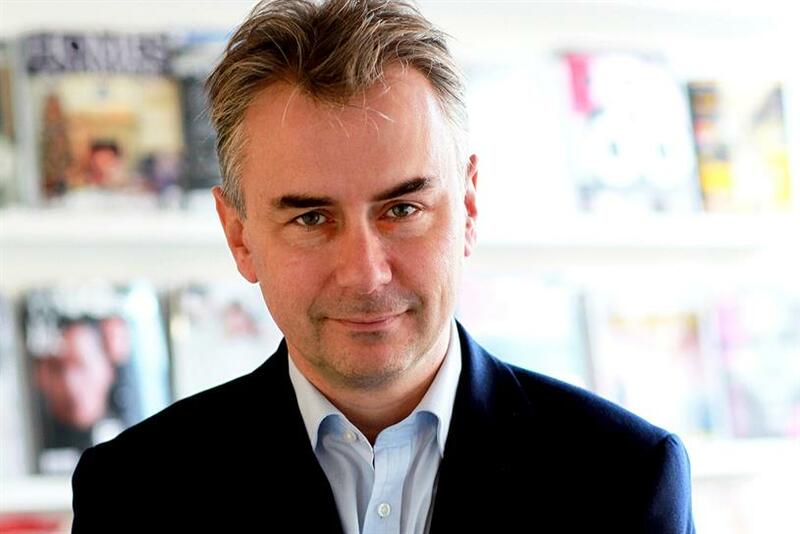 Coleridge announced last week he was stepping down from the roles after 28 years with the publisher of GQ and Vogue. A career journalist turned entrepreneur, Blau has been chief digital officer of Condé Nast International since 2015 and was previously executive director of digital strategy for The Guardian. Prior to The Guardian, Blau (above) was chief editor of Zeit Online, the open-source, anonymous digital mailbox that empowers "journalistic investigation" and sister title of Die Zeit, Germany's most widely read weekly newspaper. Jonathan Newhouse, chairman and chief executive of Condé Nast, said of Blau: "[He] is a rare executive who can combine digital mastery with the journalistic talent and experience needed to redefine excellence in the digital age. He is the ideal person to drive Condé Nast International’s growth." Read is a former comment and literary editor of the Daily Express who switched to the business side of media, working as strategy and planning manager at CNI and playing a supervisory role over the Asia-Pacific Condé Nast titles in China, Japan and South Korea. After a period as deputy planning director, Read joined Condé Nast Britain as general manager in 2006 and is credited with playing a central part in the launch of British Wired, and also took over day-to-day oversight of circulation as publishing director in 2009. He was credited with having initiated the founding of Audible.de, now part of Amazon Inc, and for starting the first audio portal of a European newspaper in 1999. Read also helped set up the publisher’s Mumbai office and was promoted to the newly-created role of deputy managing director in 2012. Coleridge will exit his roles at the GQ and Vogue publisher on 1 August. He will take the role of chairman of Condé Nast Britain until at least 31 December 2019. On Read’s appointment, Coleridge said: "All those of us who have worked closely with Albert over the past ten years know him to be a first rate media executive, with skills and accomplishments not only on the management and commercial sides of the business, but a sharp eye for editorial quality in both print and digital. "The thing about Albert is that he is smart, hard-working, well-informed, has good judgement and is thoroughly professional in everything he does. He is also a very great pleasure to work with."